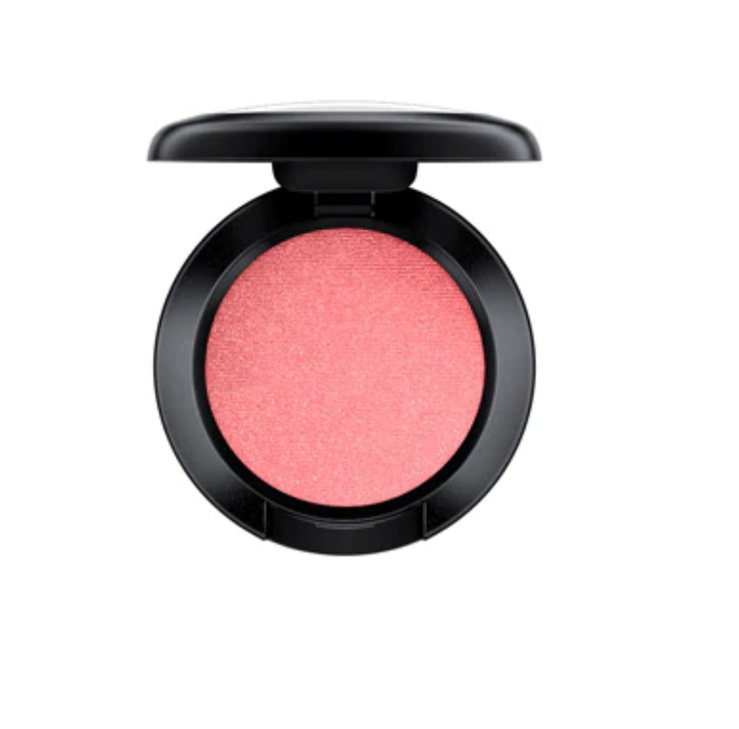 When it comes to beauty reveals, we can always count on MAC Cosmetics to keep even the most die-hard makeup lover on their toes. From “Starrr”-studded collabs to exclusive limited edition shades, they’re the go-to for keeping your beauty game strong. With their latest collection, MAC in Monochrome, the brand has taken six of its most iconic lipstick shades and created a full-face range for each that will make your monochromatic dreams come true. The shades getting the treatment? Cult faves Velvet Teddy (deep beige), Heroine (bright purple), See Sheer (grapefruit pink), Diva (intense reddish burgundy), Candy Yum-Yum (neon pink), and, of course, Ruby Woo (vivid red). Colors are matched to perfection with an accompanying Lipglass, matte and frost eye shadows, powder blush, and glitter pigment, and lippie packaging has been upgraded to color-coordinated tubes. Icon status? Done and done. The monochrome look has been gaining traction for a few seasons on the red carpet and the runways (think: Lady Gaga’s ice-blue look and Emmy Rossum’s blush-pink palette at last week’s Golden Globes), and with the MAC in Monochrome collection, it’s never been easier to have your own full-face monochrome moment. If you’d prefer to just dip your toe in, MAC Artistry Director Ashley Rudder advises keeping the focus on two of your features for a subtle tonal look. The products are sold separately, so you can play around and build your own kit à la carte — and each one is under $24, making this trend accessible and affordable. The very best part? They’re all shoppable right now. The full range is up on MacCosmetics.comand select shades — Ruby Woo, Velvet Teddy, and See Sheer — are available at MAC counters so you can shop them IRL. Ready to take the plunge? A few of our faves from MAC In Monochrome below. 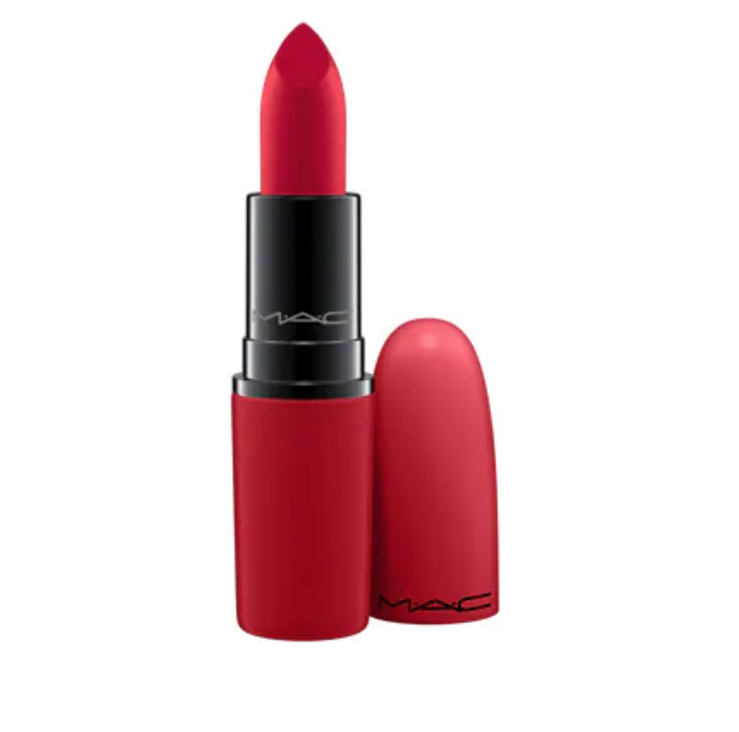 Shop Now: MAC Cosmetics Lipstick in Diva, $19.50, available at MAC Cosmetics. 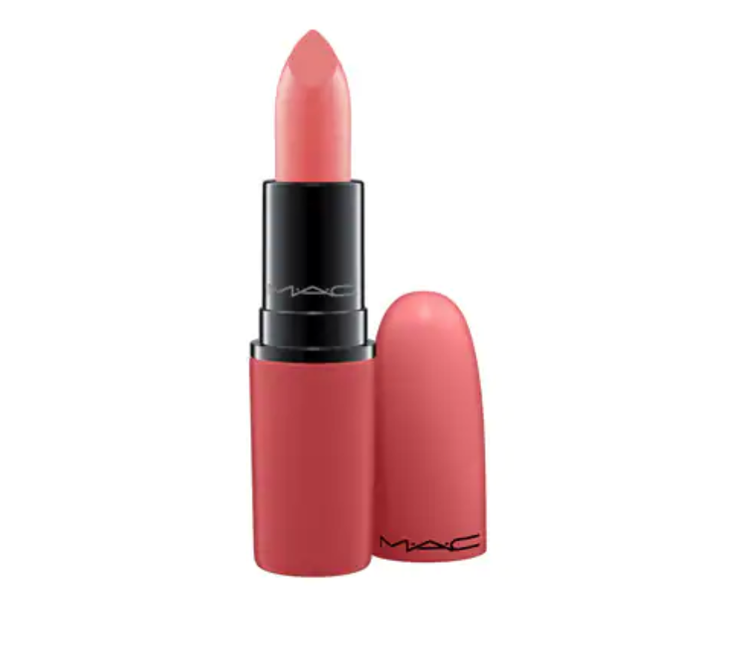 Shop Now: MAC Cosmetics Lipglass in La Dolce Diva, $17.50, available at MAC Cosmetics. 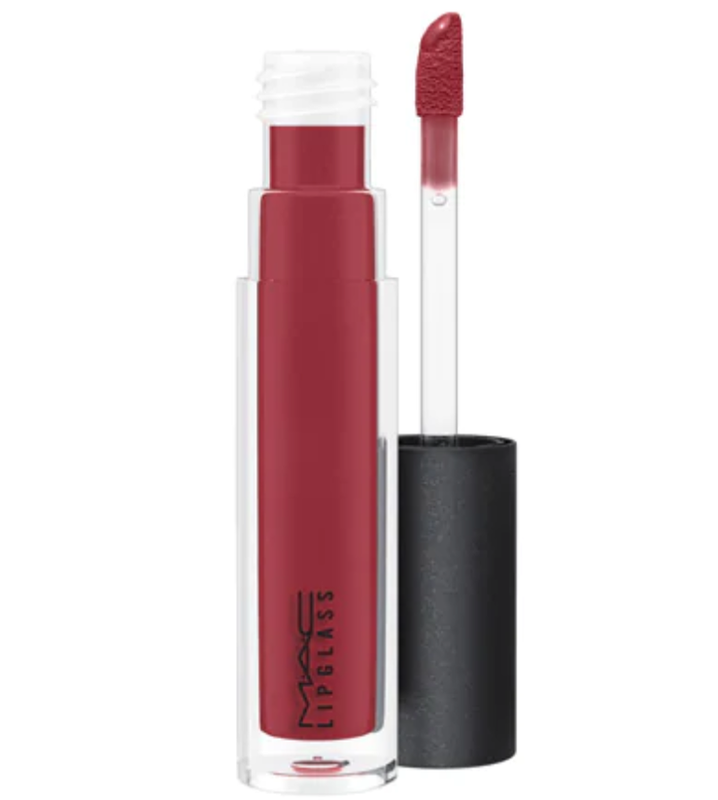 Shop Now: MAC Cosmetics Lipstick in Ruby Woo, $19.50, available at MAC Cosmetics. 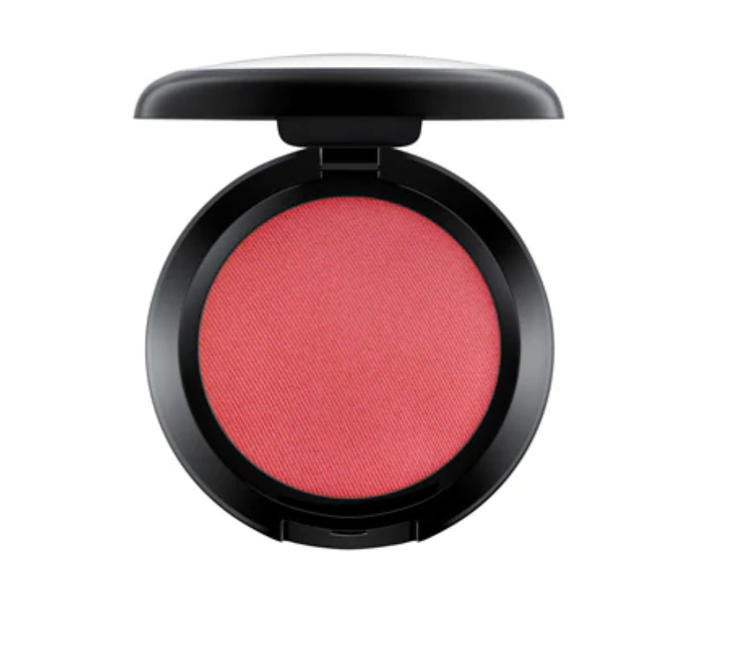 Shop Now: MAC Cosmetics Powder Blush in Apple Red, $24, available at MAC Cosmetics. 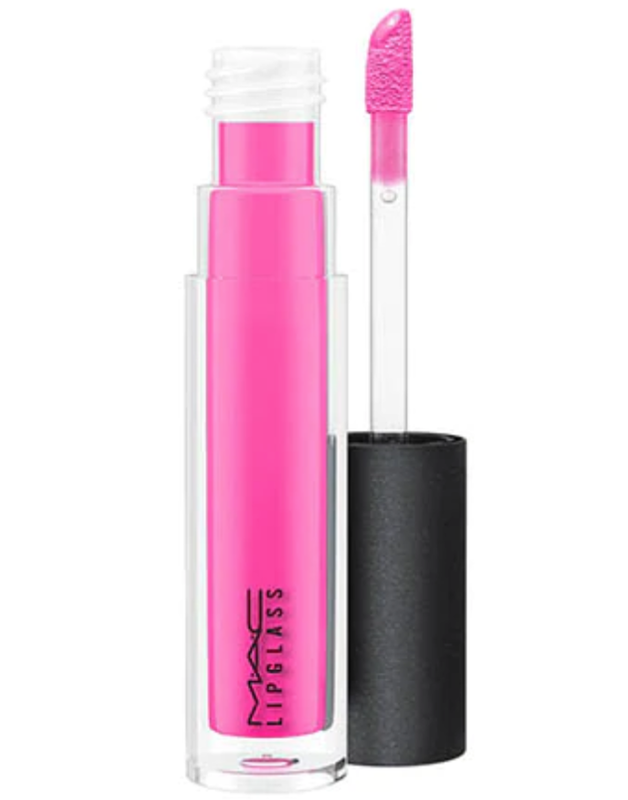 Shop Now: MAC Cosmetics Lipglass in Candy Yum-Yum, $17.50, available at MAC Cosmetics. 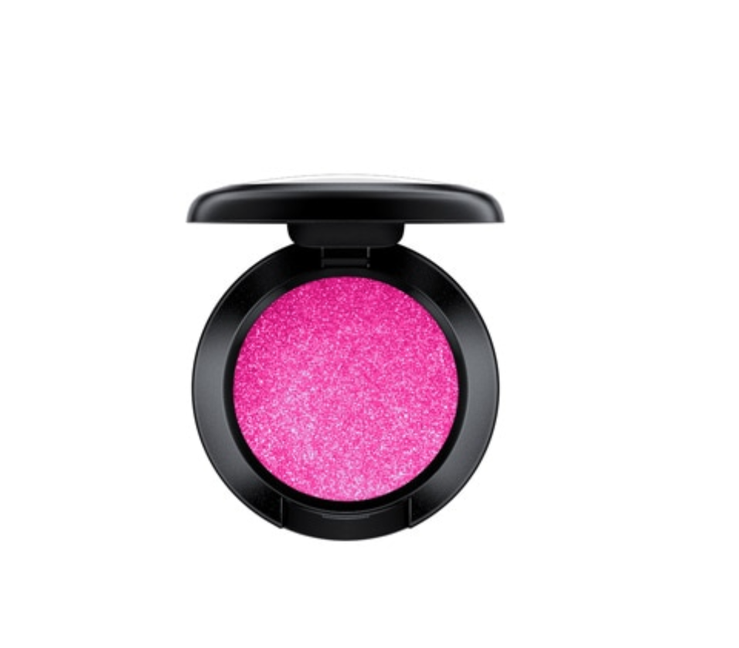 Shop Now: MAC Cosmetics Frost Eye Shadow in Candy Land, $17, available at MAC Cosmetics. 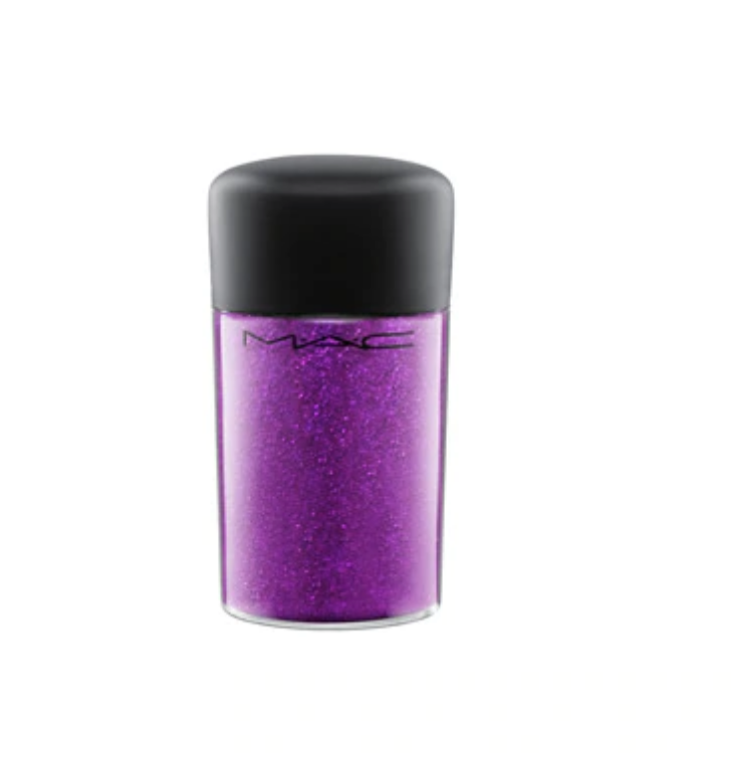 Shop Now: MAC Cosmetics Glitter in Heliotrope, $22, available at MAC Cosmetics. 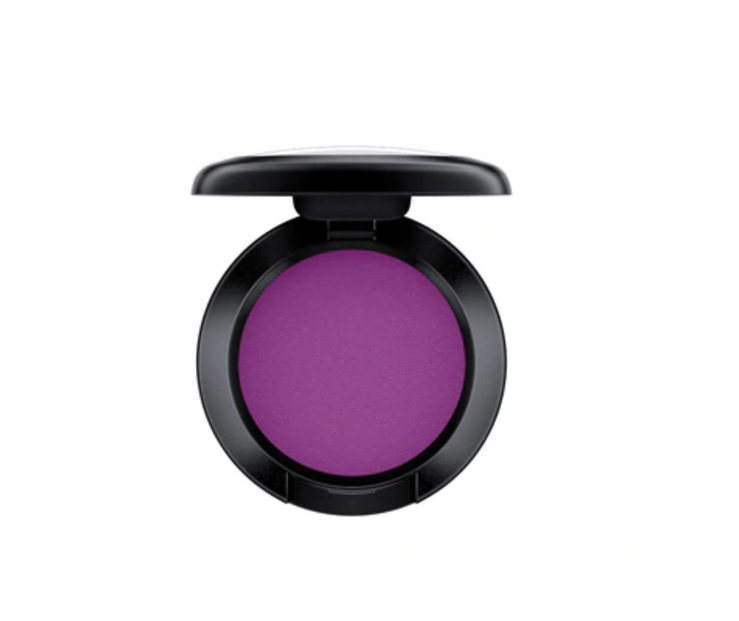 Shop Now: MAC Cosmetics Matte Eye Shadow in What A Heroine, $17, available at MAC Cosmetics. 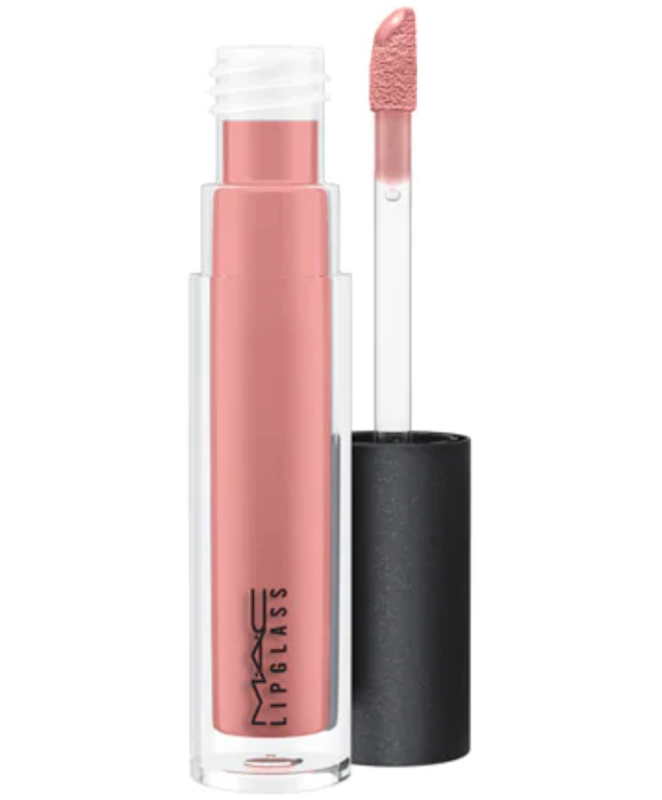 Shop Now: MAC Cosmetics Lipglass in Best Teddy, $17.50, available at MAC Cosmetics.